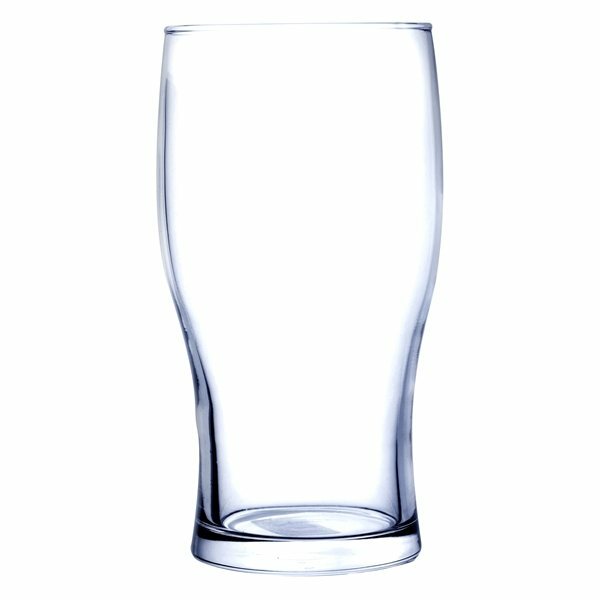 Glass 20 oz. / 600 ml. The colors match our logo design and everybody loves that we provided these as a giveaway. Great job with the printing. Great quality for the price. The service was great and they met our strict deadline! the products always arrive looking just like the proof, and most time they exceed our expectations. We love these - great product and wonderful price. thank you for the beautiful colors, easy ordering process, smooth deliveries, and excellent communication. Our clients appear to love this product.